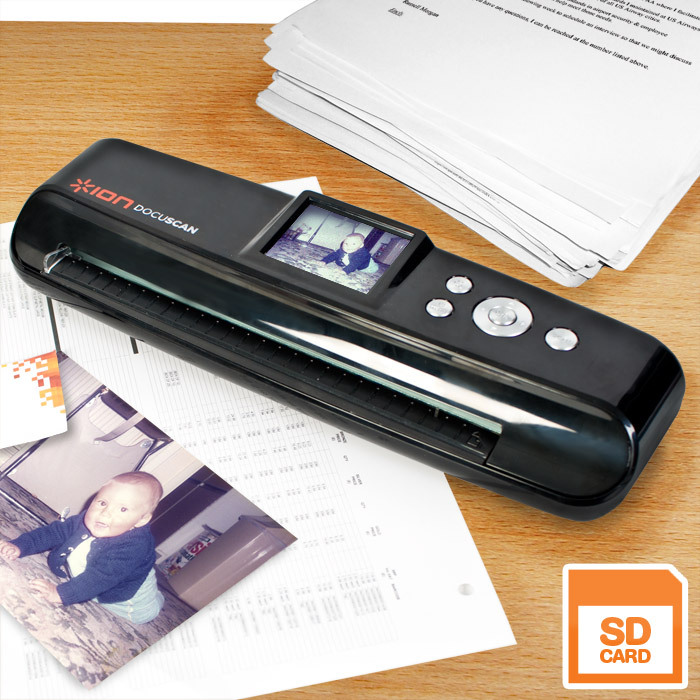 The DocuScan is a document and photo scanner that allows you to quickly scan pictures and documents to your computer. Working from a home office, I’m out of touch with things in terms of photocopy machine abuse. Apparently it goes on quite a bit in Japan (and in all offices I suspect) where staff copy their own material for personal use such as a local garage sale, or missing dog. In larger offices the expense adds up which is why Canon have now introduced multi-function printers that require fingerprint authentication. Previous security attempts included key cards or pin numbers which could be easily passed around. By using a fingerprint method an actual user has to be present at the machine to activate it and can then be more easily held to account. 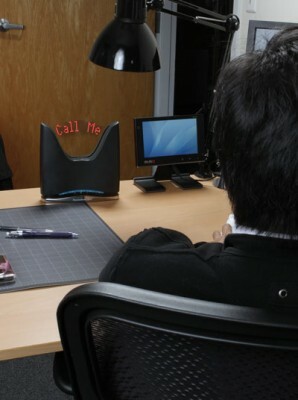 The iXP3 Internet Messaging Clock is a gadget you can put on your office desk. It features a swinging arm that has red LED’s on it. When waved back and forth fast, it gives the illusion of floating text in the air which is used to display messages. A port in the back allows you to connect it to a router. The port is a standard RJ45 socket that allows Ethernet to be run direct from the router to the clock and make it internet connected. 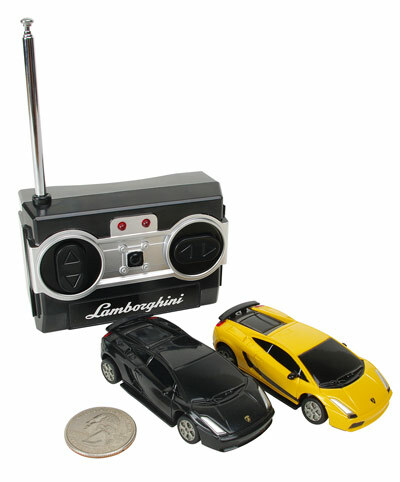 The thumb-sized Lamborghini is the perfect gift idea for a guy who works in an office. The RC Lamborghini measures just 2.75″ in length allowing it to be driven around an office desk. 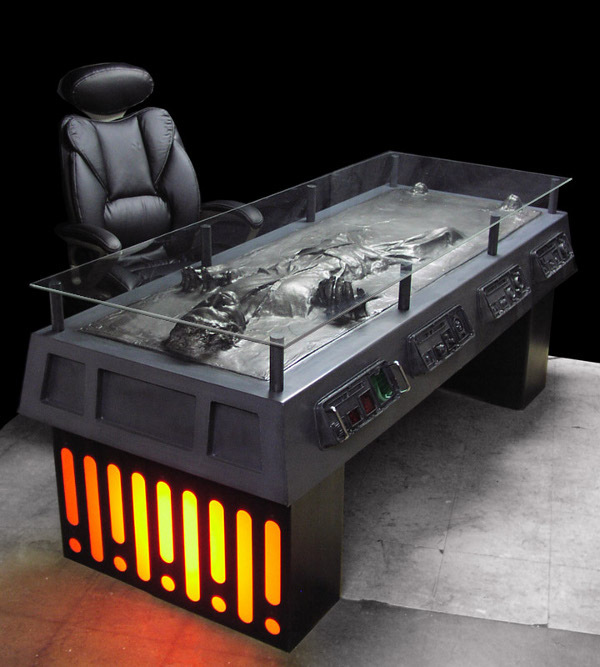 What you see here is a “sci-fi themed desk” which is basically a more legal way of saying it’s a Han Solo Frozen in Carbonite desk. The problem is that none of Tom Spina Designs furniture is officially licensed, and hence a slightly different name. 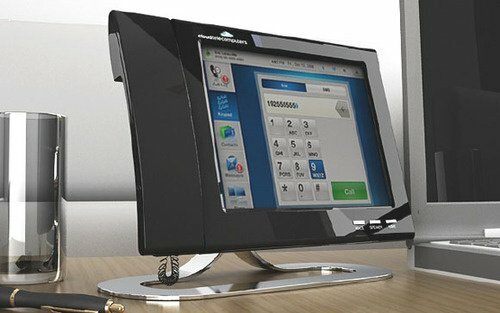 This phone is an android powered desktop phone. It’s build by Cloud Telecomputers and is named Glass. It features an 8 inch touchscreen that allows you to manage incoming calls. If you have a regular cubicle style office and have always had that desire to get yourself a door to make you look important then there is now an easier way, thanks to ThinkGeek. The Cubical Door Lock Stickers are designed to give your cubicle that authoritative look by making it just appear that you have a door. Just stick some Cubicle Door Lock Stickers to your boring cubicle wall, and suddenly it will appear you have a door. 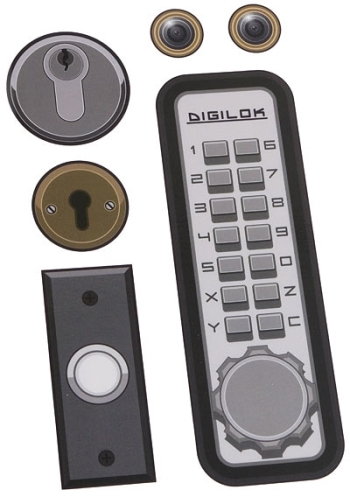 Each set includes a few different locks, some peepholes, and even a doorbell button. The first time someone pauses before entering your cubicle to wonder if they should ring your doorbell, you’ll know you have gained a few more power bars. Eventually, your power in the office will grow and grow and you’ll have a real office with a real door – all because of your investment in some Cubicle Door Lock Stickers. You’re welcome. Calendar Tape – Roll with it!